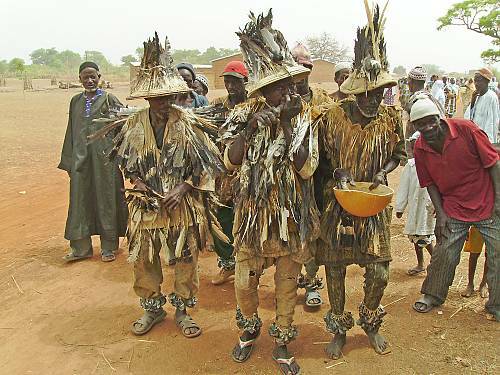 The Bureau of the Intergovernmental Committee for the Safeguarding of Intangible Heritage, meeting at UNESCO’s Paris Headquarters, approved an emergency assistance package of $307,307 for the preparation of an inventory of the Mali’s intangible cultural heritage. The project will evaluate the state of intangible heritage (knowledge and practices related to nature, oral traditions, rituals, festivals and traditional crafts) in all parts of Mali, and will be carried out in two, year-long phases. The first will cover the three northern regions (Gao, Kidal and Timbuktu), along with Mopti in the east-central region of Mali. These regions have suffered most directly from the recent armed conflict and occupation. The second phase will take in the rest of the country, including the four southern regions (Kayes, Koulikoro, Segou and Sikasso). The project also includes training workshops to strengthen capacities through training workshops in inventory techniques and intangible heritage management methods that will benefit 190 people. Finally, to raise public awareness about intangible cultural heritage for inter community dialogue, two plays will be produced along with, a documentary film (in the Tamashek, Maure and Sonrhai languages) and a radio programme for local and regional broadcast. The Bureau’s decision, adopted today, encourages Mali to “implement the project in close cooperation with UNESCO and the United Nations Multidimensional Integrated Stabilisation Mission in Mali (MINUSMA, and with the widest possible participation of the communities concerned”. The Bureau also approved $25,000 for the safeguarding in Vet Nam of indigenous knowledge linked to the environment of the Black Ha Nhi, an ethnic minority from the Lao Cai province. For more information, please consult the request of Mali.